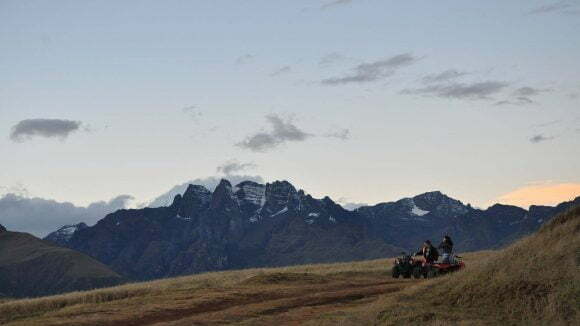 Quad Bikes, also known as All Terrain Vehicle (ATV) tour – are are great alternative when discovering the new landscapes: from sand dunes and oasis up to the deepest Canyons. 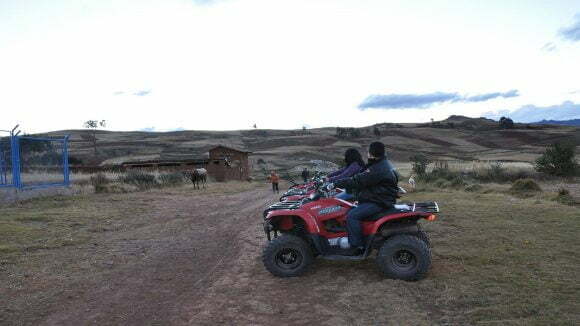 Peru offers you different levels of adventure, it can be taken into consideration by those who are just beginners, as well as for experienced riders. 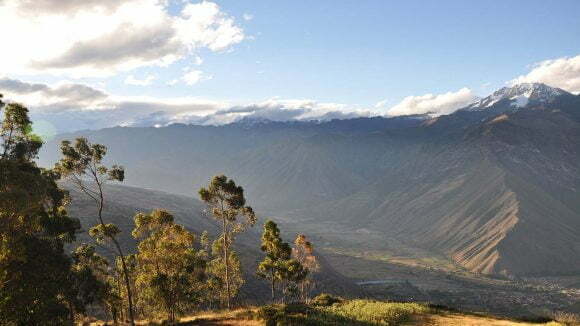 You will find a variety of great trails, beautiful scenery and lots of fun. 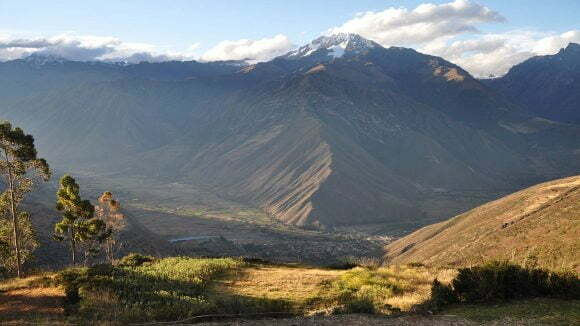 The most recommendable time to take a part in this adventure is during the dry season (April to November) and can be easily combined with other activities such as camping, climbing, fishing and ziplining.